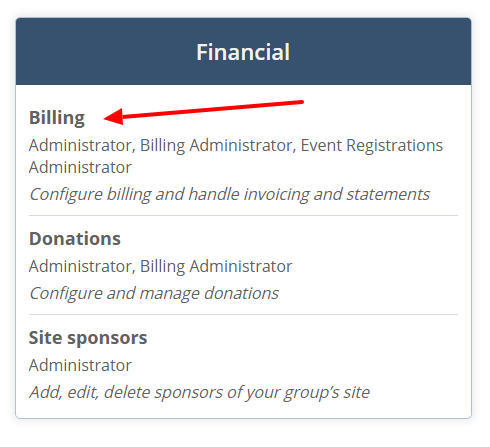 Generate the invoices for the members and email to members. A week later perform a search for all of the invoices that are still in the sent state. This means that the invoice was emailed, but the member has not opened it or did not receive it for some reason. Print all the invoices that match this search. 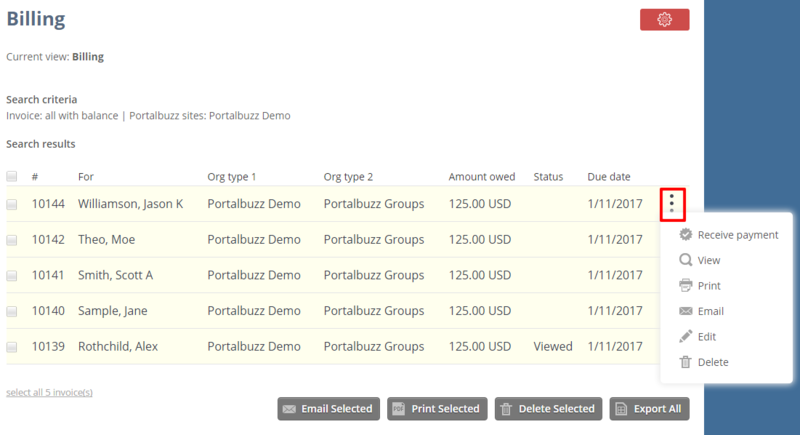 On the main billing page all invoices printed will show with yellow highlighting. Hand out or mail these invoices to the members. This should reduce the number of invoices that need to be printed, since you will know how many opened them via email.